The purpose of Awninginstallers.com is to allow customers that purchase a retractable product from https://www.retractableawnings.com to use the services of a local installer (if needed). Upon registration on this website as a customer, Awninginstallers.com will provide basic installer information such as types of product(s) installed, whether or not the local installer has liability insurance and if so, the expiration date, motorization experience, the cost per foot/meter/hour to install, if a local license is required to install and the number of years’ experience. 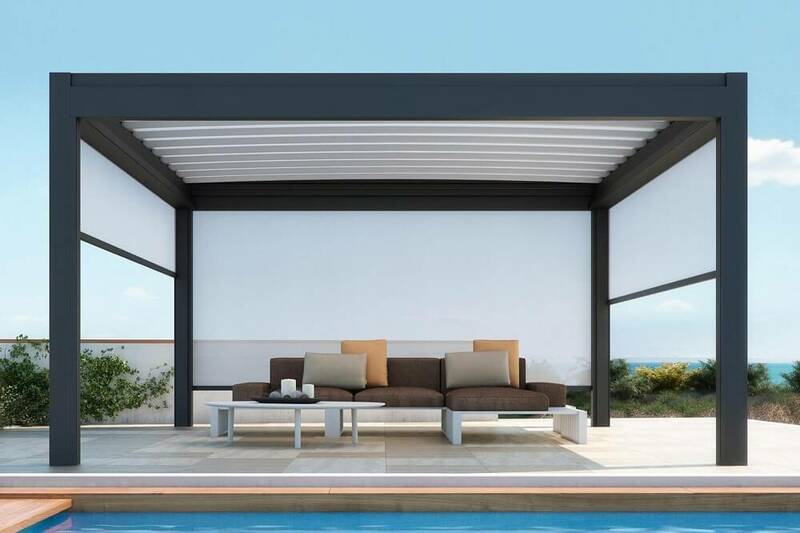 Upon placement of an order with https://www.retractableawnings.com the awning installers detailed contact information including name and phone number will be provided.